The house is on the National Register of Historic Places. A historic Stark County house that was once on the Underground Railroad is up for sale. The property was built in the mid-1800’s and is listed on the National Register of Historic Places. 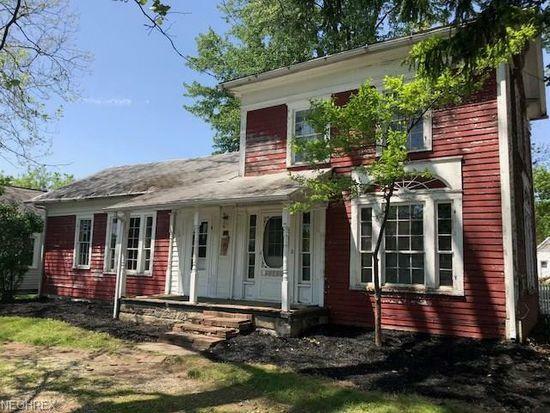 Gloria Schreiber with the Marlboro Township Historical Society says her group hopes to buy the house and use it for educational purposes. “We just feel that it’s worth saving -- and making it the Marlboro Township Historical Society’s home and office. Our plans are to make it a museum and we’ll eventually have tours so the rest of the community can enjoy it,” she said. She says the group has raised enough money to make an offer for the house.